McSteamy is leaving Seattle Grace. 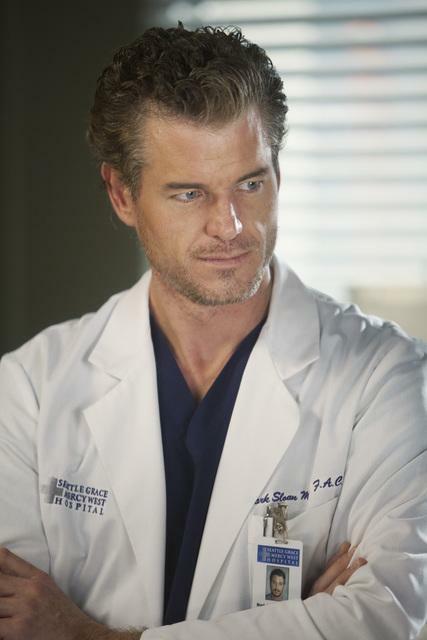 TVLine reports, Eric Dane, who plays Dr. Mark Sloan on “Grey’s Anatomy” has decided to leave the show. 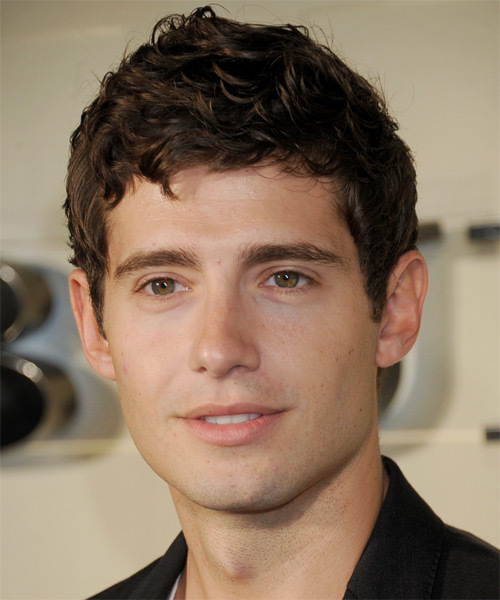 The actor is expected to bow out during the forthcoming nine season of the series. Eric Dane will return for a couple of episodes in order to wrap up McSteamy’s story-line properly. Chyler Leigh (Lexie), Kim Raver (Teddy) have also left the series, while Gaius Charles and Camilla Luddington have joined the series. The ninth season of “Grey’s Anatomy” premieres Thursday, Sept. 27. It took forever, but ABC just announced its premiere dates for it fall TV schedule. Premiering early are “Shark Tank,” “What Would You Do?,” and “20/20.” Most-buzzed about upcoming reality series “Dancing with the Stars: All-Stars” kicks off Sept., 24. Meanwhile, new series “Malibu Country” premieres late on November 2. For NBC, FOX, CW and CBS fall premiere dates click here. Related: ABC Fall Trailers: ‘666 Park Avenue,’ ‘Nashville’ and More..
Related: Kate Walsh Leaving ‘Private Practice’: “This is my last season for ‘Private Practice'”.